Tub or Shower? Which is the Right Choice for You? 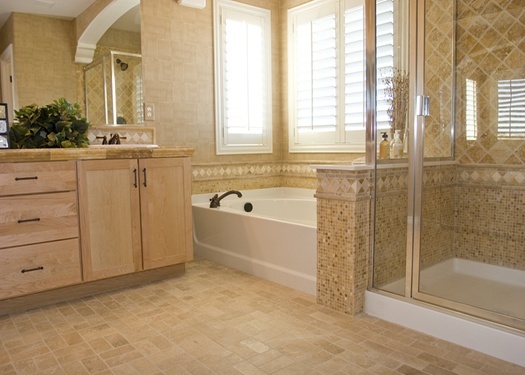 When it comes to designing the Master Bathroom in your new home, one question you’ll probably face is whether or not you should include a tub. Over the last few years, the debate on this has varied widely. Not all that long ago, the sense was that if you wanted a really nice “spa-like” bathroom, it meant including a large soaking tub (most likely with water jets).